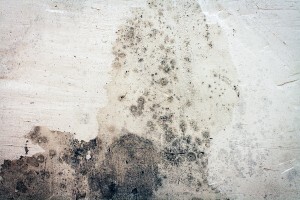 If you need professional mold removal services for your home or business in Sandy Springs, Georgia, you can count on Abatement Solutions, Inc., to handle every task necessary to get the building back in the condition it was in before the mold damage occurred. As a company that focuses solely on mold remediation, we have a tremendous amount of specialized industry knowledge, which we will apply toward identifying, removing, and preventing all hazardous mold growth in your home or business. To discuss your mold removal needs with one of our certified mold remediation contactors, contact Abatement Solutions today. We proudly offer mold inspection, removal, prevention, and reconstruction services to residential and commercial customers in the Sandy Springs, GA, area.